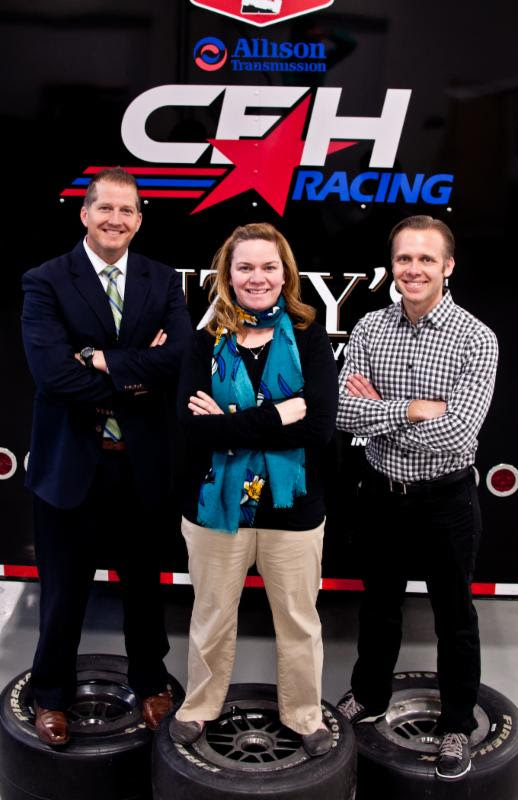 (INDIANAPOLIS) March 20, 2015 – Allison Transmission Holdings Inc. (NYSE: ALSN) today announced a sponsorship of CFH Racing for the two Verizon IndyCar Series events at the Indianapolis Motor Speedway in May, including the world-renowned Indianapolis 500.Allison will appear on the No. 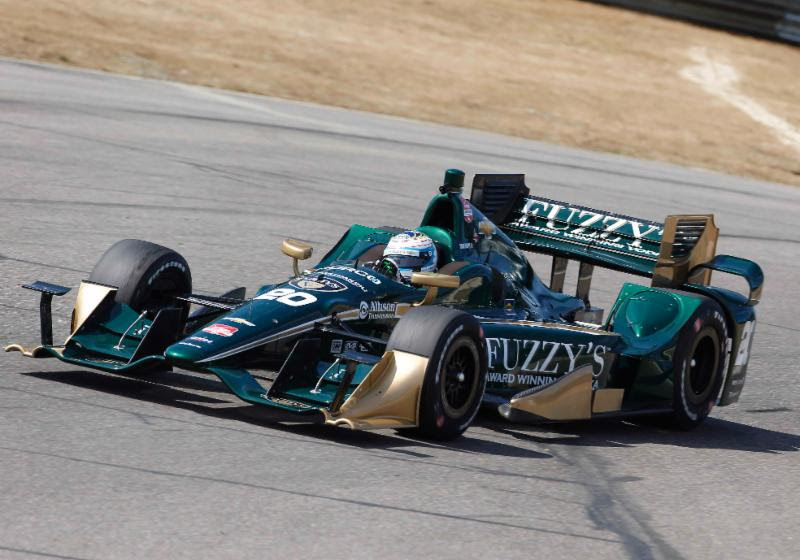 20 car which will be driven by two-time defending Indianapolis 500 pole winner and three-time IndyCar race winner Ed Carpenter for the 99th running of the Indianapolis 500 on May 24. Earlier in the month, Allison will also appear on the No. 20 car driven by Luca Filippi for the Angie’s List Grand Prix of Indianapolis on May 9. Allison traces its corporate lineage back to the founding of the Indianapolis Speedway Team Co. on Sept. 14, 1915. As a co-founder of the Indianapolis Motor Speedway and part owner of several racing teams, James A. Allison, a prominent entrepreneur, innovator and businessman, established a precision machine shop and experimental firm on Main Street in Speedway called the Allison Experimental Co. to support his racing endeavors. As a race team owner, Allison won the 1919 Indianapolis 500 mile race with driver Howdy Wilcox. On-track activity at the Indianapolis Motor Speedway will begin on May 3. Allison Transmission will appear on the No. 20 car of Luca Filippi for the Angie’s List Grand Prix of Indianapolis and on the No. 20 of Ed Carpenter during the 99th Running of the Indianapolis 500. About Allison TransmissionAllison Transmission (NYSE: ALSN) is the world’s largest manufacturer of fully automatic transmissions for medium- and heavy-duty commercial vehicles and is a leader in hybrid-propulsion systems for city buses. Allison transmissions are used in a variety of applications including refuse, construction, fire, distribution, bus, motorhomes, defense and energy. Founded in 1915, the company is headquartered in Indianapolis, Indiana, USA and employs approximately 2,700 people worldwide. With a market presence in more than 80 countries, Allison has regional headquarters in the Netherlands, China and Brazil with manufacturing facilities in the U.S., Hungary and India. Allison also has approximately 1,400 independent distributor and dealer locations worldwide. For more information, visit www.allisontransmission.com.